With her engaging style, sense of humor and rare authenticity, Marghi is prepared to come to your next event and speak on any of the following topics. ​Marghi also presents talks to caregivers, and those in the field of providing services to the aging population. NOTE: These talks are individually tailored for the target audience. I have worked with Marghi over the past several years in different settings. Her energy and enthusiasm for her Ageless Grace practice is something that can be adapted to any audience and spans all different types of groups. I have seen Marghi adapt her talk for those living with diseases such as Parkinson’s or Alzheimer’s, groups of caregivers, active baby boomers, professionals in the aging field and the general public at events around town. Marghi is a fabulous speaker and the audience, not only learns a lot, but absorbs some of her spirit and passion she emits to take into their own lives. Marghi is a wonderful speaker to have if you are looking to bring something different to your next event. She will keep the audience laughing and engaged the entire time. ​Children were born with many wonderful qualities... like curiosity, spontaneity, creativity and a wild imagination… until adults and society condition that out of them. Have you long ago cut the cords to playful activities? It`s time for us to reclaim those delightful qualities. 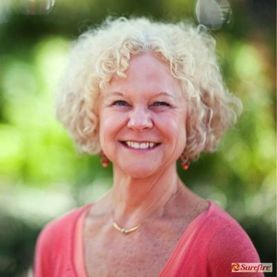 This talk is loosely based on the book The Magical Child within You by Bruce B. Davis, Ph.D., Marghi`s own inner child work, and her reflections on her imaginative five-year-old self. Marghi describes how play boosts our creativity, stimulates our senses and adds a sense of vitality to our daily lives. ​This talk provides inspiration and practical ideas for adults, ages 55 and older to optimize the second half of their lives. It addresses the question “How are we going to do this (aging thing), and remain healthy, functional and active. We are the generation that grew up with Woodstock and the Hippie years. We saw the introduction of the mini-skirt, the music and dance revolution of the 50s and 60s, American Bandstand & Soul Train and now we are recognizing that IF we want to do what we WANT to do, we’d better be paying careful attention to the health of our Brains and our bodies. ​This talk addresses childhood conditioning, moving through and out of addiction, and the need to please others to finding a joyful path through honoring your authentic self. Are you tired of thinking, thinking, thinking - doing, doing, doing - and barely allowing time to acknowledge your wise creative self? Do you often feel stuck in self-limiting ways of thinking and feeling? reflection on the natural qualities of your five-year-old self. Mostly, the experience is about coming home to yourself and allowing your playfulness and joy to come out! Ageless Grace is a fitness and wellness program based on the science of neuroplasticity (the ability of the brain to change form and function throughout our lifetime). This program consists of 21 simple exercise tools designed for all ages and abilities. For children it is DEVELOPMENTAL, for middle age it is PREVENTIVE, and for the seniors and those with existing conditions it is RESTORATIVE. These talks can be tailored to address the needs of people with Parkinson`s Disease, Alzheimer`s and Dementia, as well as any neurological disorders. Marghi also presents talks to caregivers and those in the field of providing services to the aging population. 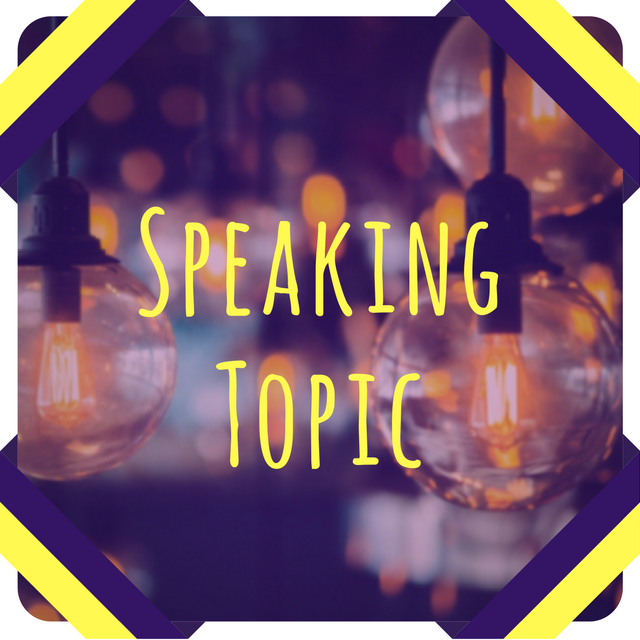 Interested in Marghi speaking at your event? Complete the Speaker Request Form to provide details and Marghi will contact you. Thank you for introducing me to Ageless Grace. I love doing these exercises to the music! The music allows me to move when I stay stiff without it. Marghi’s joyful spirit and bubbling personality leaves me feeling uplifted and ready to face life. Thank you for sharing this with us who have trouble moving. God Bless You! Wonderful Instructor…Best I ever had!